This is a great location to meet new people at The Curry Mile. Mughli is a lovely restaurant with superb food. Due to it's great success and reputation of quality, it has expanded and gone from strength to strength. 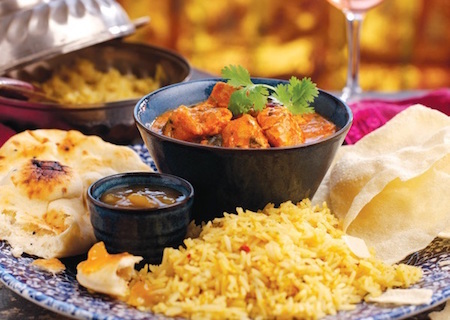 Here at Social Circle we love to find you the best and latest at top locations and The Curry Mile is no exception.